After dropping his Issa and Without Warning projects in 2017, 21 Savage used most of 2018 to tour the world and work in the studio. Since that time, he’s been readying his long-awaited sophomore album, I Am > I Was (I Am Greater Than I Was). Following numerous date mix-ups, the 14-track arrives featuring the likes of J. Cole, ScHoolboy Q, Childish Gambino, Offset, Post Malone, Lil Baby, Gunna, Metro Boomin, Southside, TM88, DJ Dahi, Wheezy and others. 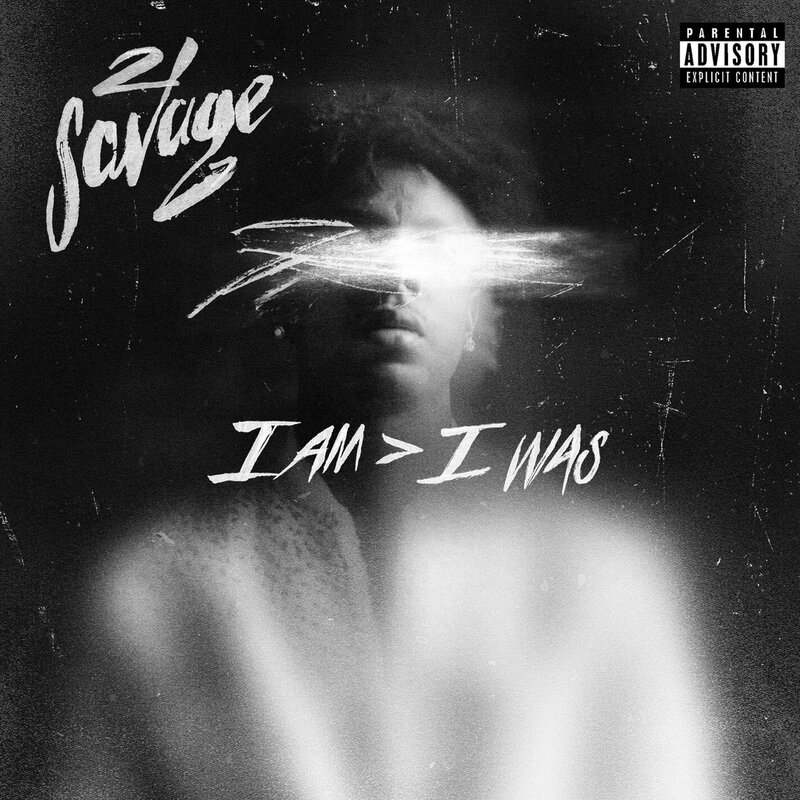 Stream 21 Savage’s I AM > I WAS album in full below.